1. This is a small development thus can understand that there are limits to where the PP can be placed. If possible, select a higher floor unit for flats close to the PP. 2. One cannot control the activities in a PP. For example, on one's auspicious holiday period such as the 1st day of Chinese New Year. And if happen that a wake/funeral is on, this is not ideal. But cannot do anything. 1. The oddity is that sometimes one has to look further than the development. 1.1. 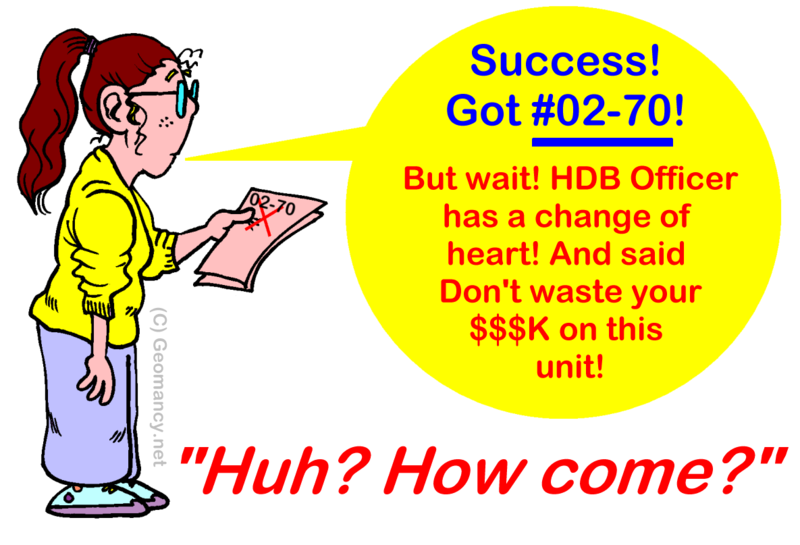 This is why HDB Sales Brochures (SB) often offer clues of this. 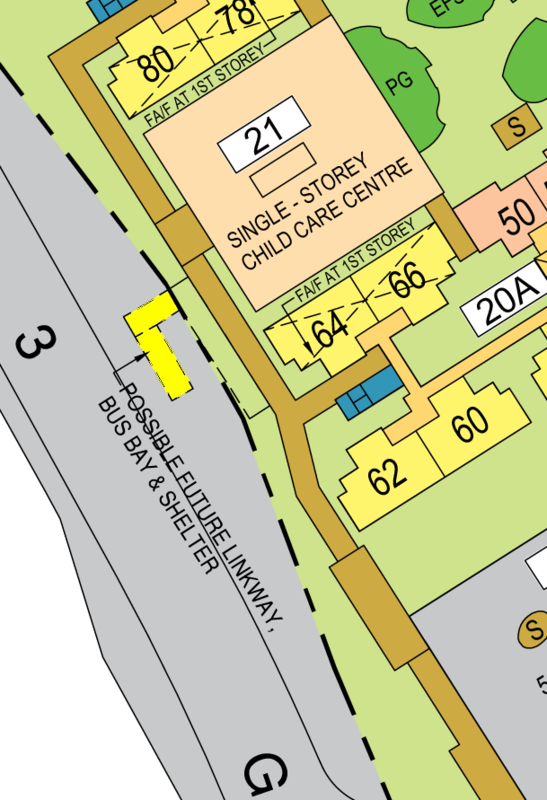 As the SB will always include the development's surroundings such as the existing BC of the neighbouring Block 19 public housing. 1.2. Best to avoid low floors under stacks 68, 70 and 72. Especially low floors of stack 70: view from Master bedroom / bedrooms and to the right of the living room windows. 1.3. For Stack 68 and 72, mostly about the concern of "smell" if any. 2. There are no know inauspicious effects of living close to an ESS. Nevertheless, there is always a stigma associated with one. 2.1. Thus often even for us in the Feng Shui line.. the question asked by a potential buyer is: "Is there an issue with the ESS next to the unit I intend to purchase?" 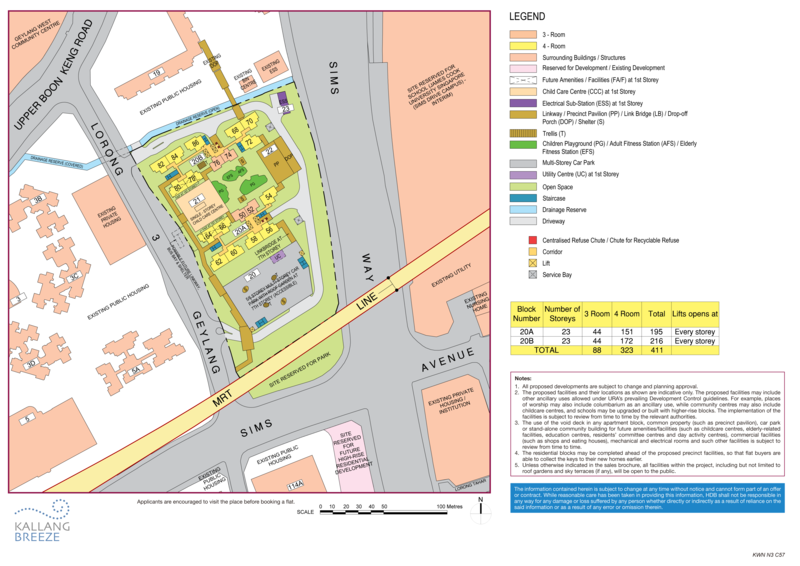 Part 4: Kudos to the architect/planners of this development: as they have took the classic consideration of placing the Multi-storey car park (MSCP) between the development and the raised MRT tracks. As well as part of the MSCP is along Sims Way (traffic noise). 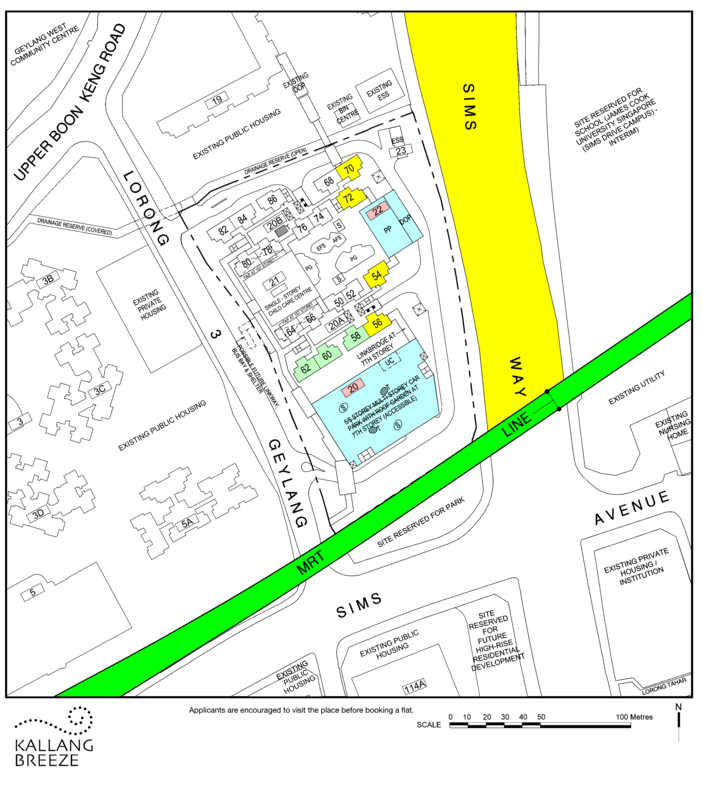 In addition, the Precinct Pavilion (PP) and the Drop-of-point is also close to Traffic @ Sims Way. As a result only four (4) stacks #54, #56, #70 and #72 are nearer to Sims Way. While stacks #58, #60 and #62 faces the MRT track. (Train noise). 1. 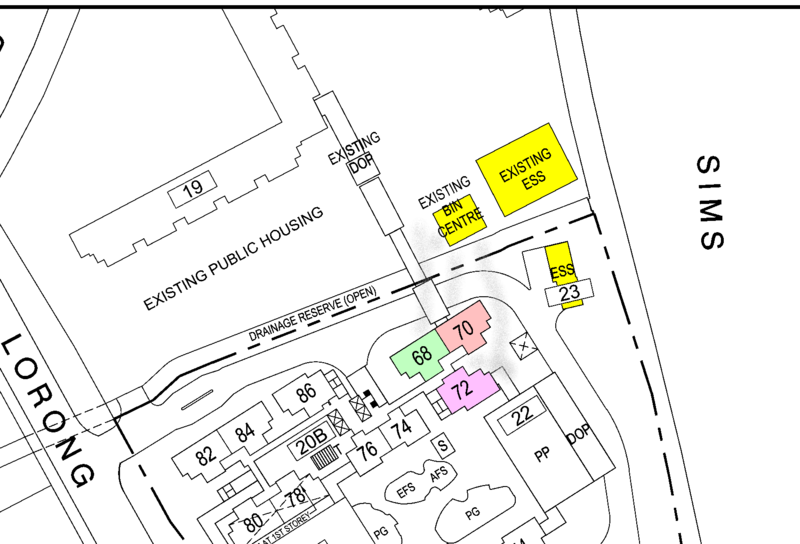 As we know it today, this plot of land is next to the highway leading to both PIE as well as to KPE tunnel. 3. 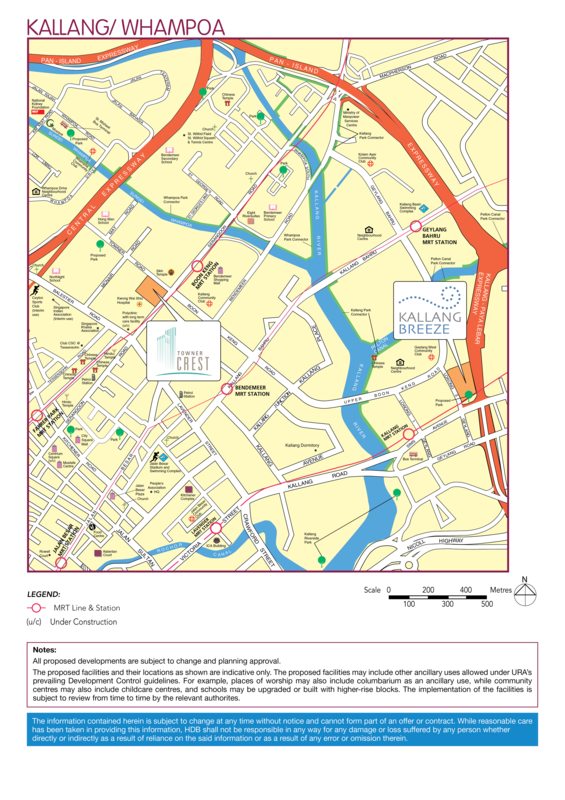 To better understand it's history, Kallang area was predominantly an industrial and flatted factory area. And further down stream towards Lavendar and Crawford was the two famous Kallang gas works. 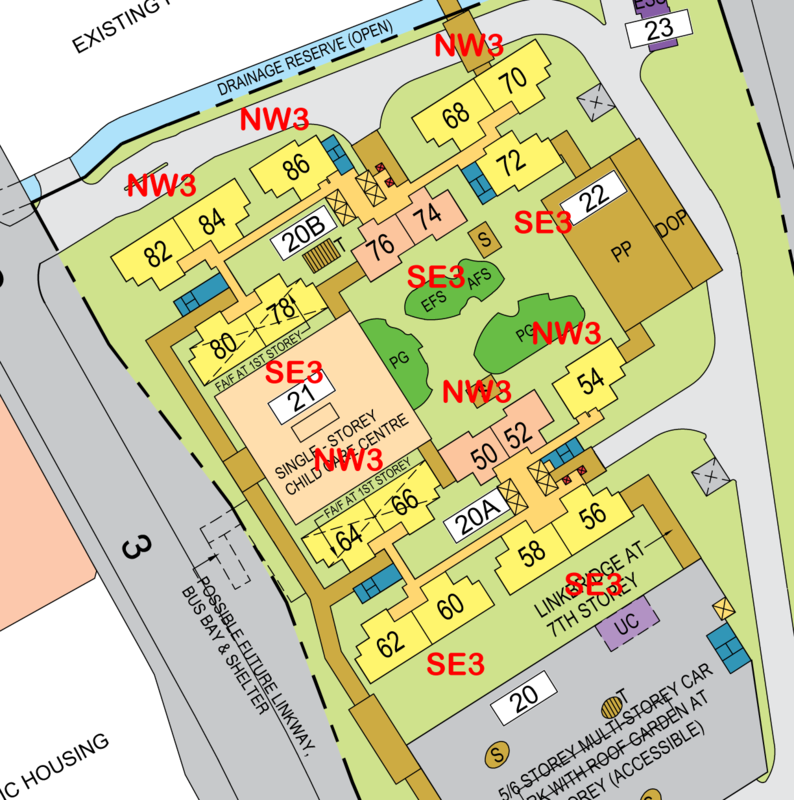 3.1 In fact as recent as in 1995, prior to the development of HDB Kallang Heights; that plot of land was formerly a cluster of Sims Avenue Flatted factories and Geylang Avenue flatted factories. 6. In 1975 flatted factories were built between the future Kallang MRT and Lorong 3 Geylang. 7. Question: Is it okay to be located on a vacant plot of land? 7.1 Reply: Isn't it better than finding out that the site was actually on cemetry land or a market? Thus vacant land is considered as "virgin" land. 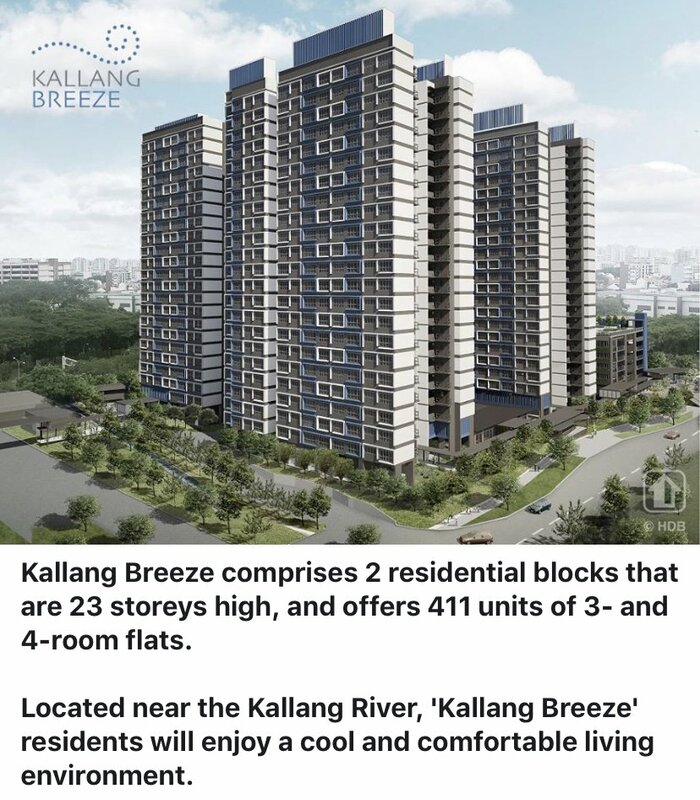 Please read this before posting a question on Kallang Breeze and on other developments. Learn why some questions will be ignored and not verified / visible in the forum. 1. As Lorong 3 Geylang is a minor service road, often only very few buses ply this road. Thus in general, does not affect majority of the stacks/units in this development. 2. 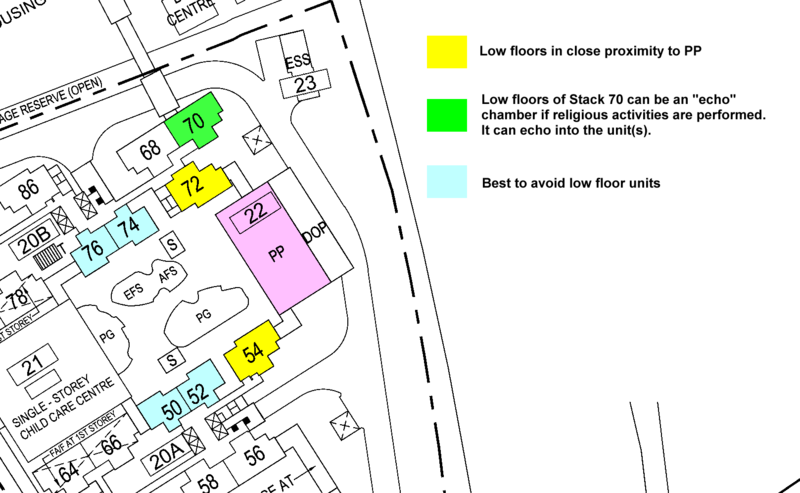 Nevertheless, those who are thinking of purchasing a low storey unit at stacks #64, #62 and even #80 should take this into consideration in their purchase decision. 2.1. This is because buses are noisest especially when a bus has to stop and then move-off. 2.2. 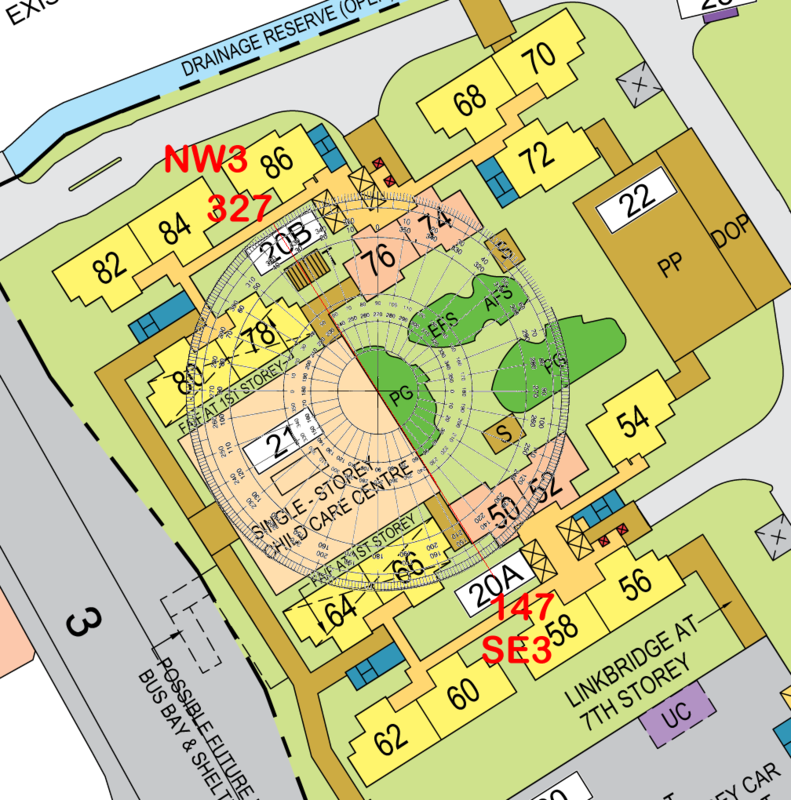 In addition expect more foot-traffic at the Void deck area of stack 64. Part 7: Should I be concerned with (flow of water) of the Open Drainage Reserve (OPR)? 2. As an OPR can affect the wealth luck of homes facing it. 3. Thus stacks/units: #68, #70, #82, #84 and #86 should take into consideration this OPR. 4, What if the drainag reserve is covered? If so, no longer need to take this into consideration. Part 8: Can or cannot buy? How huh? As a reward, we are awarding you a year's supply of soup kambing! Clap, clap, clap! Come, come, just show your pass!